Health Insurance Guide: Which Plan is Right for You? 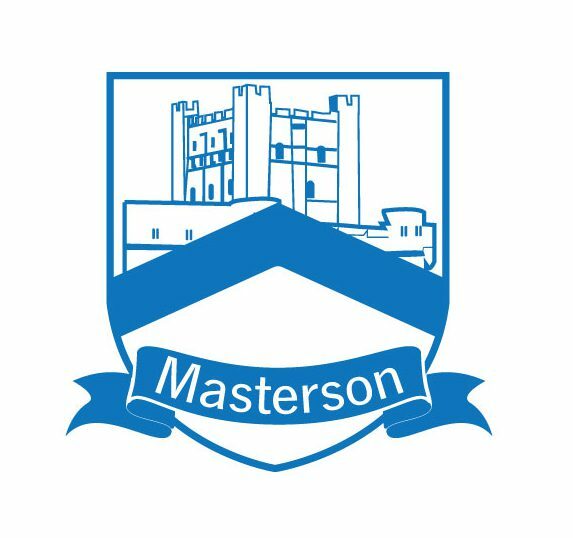 Welcome to the Masterson Media site. You’ll find examples of my work, including articles about insurance, healthcare, real estate and personal finance, as well as my contributions to books about baseball history. Click on any of the menu items at the top of the page to read examples of my work in those areas. You can also read more about me on the About page and find out how to contact me. Click on featured content on the above photo or tick on the arrows to see other featured content. You can also click on any of the topics below for content from those three topics. Read more about my experience and see recommendations on my Linkedin page.